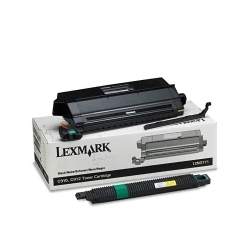 Lexmark C910/912/912E Black Laser Toner Cartridge (12N0771) : Disk-O-Tape, Inc. The Lexmark 12N0771 Black Laser Toner Cartridge is designed to provide exceptional value, reliability and outstanding print quality. The 12N0771 offers an easy front loading design with a simple, intuitive user interface. Each laser toner cartridge delivers a 14,000 page yield, delivering both lower cost per page, and fewer user interventions. Never compromise. 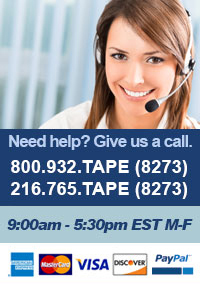 Because Lexmark's Standard outpaces the competition's, you keep up-front costs low and quality high. 6.4 x 21.7 x 10.1 in.